This month our city enjoyed Historic Calgary Week. The theme for this year was The Power of Partnerships and the Calgary Women’s Literary Club was pleased to be invited to participate. 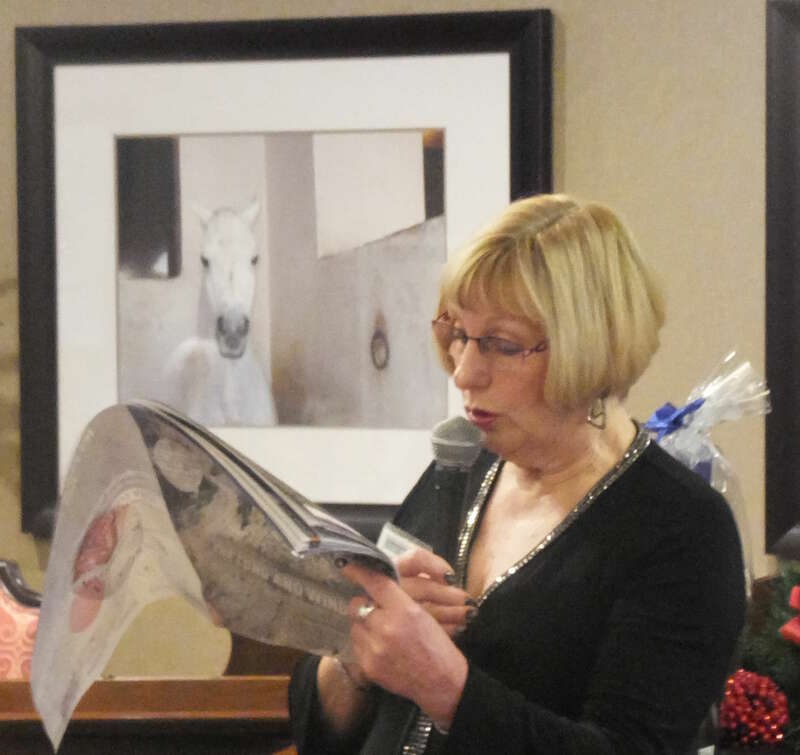 Held in the delightfully historic Memorial Park Library, Mary Carwardine, Sue Carscallen and Sandra Ens took part in an engaging talk which served to deliver a thoughtful and informative overview of the significant role that our club has played in Calgary’s history. This presentation created an enhanced appreciation of the accomplishments of our founder, Annie Davidson. Annie we were told was a lady of quiet dignity and thoughtful opinions who overcame the many challenges and losses that were typical of her time. Buoyed by her love of books, she sparked intellectual and social discourse in a growing population of literate Calgary women. 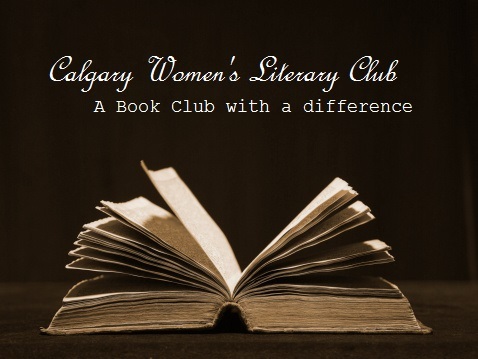 These women shared the scarce few books that they had brought with them on their journey to Calgary during their weekly meetings in Annie’s parlor. 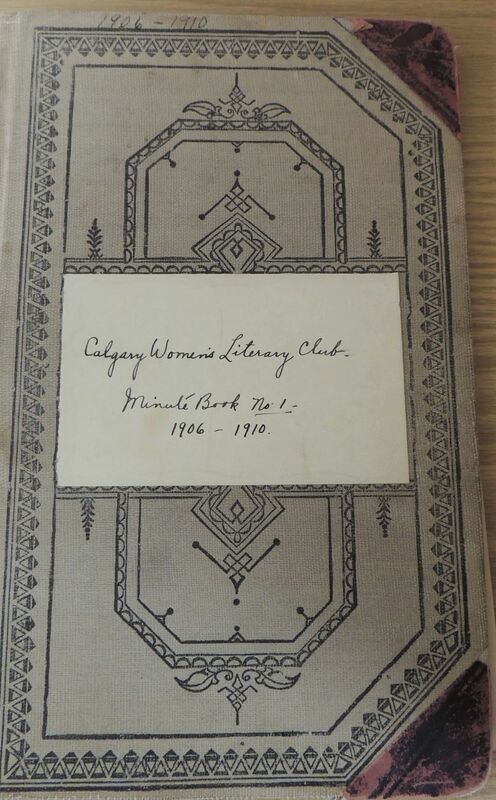 Under Annie’s leadership, in a time when women had yet to win the right to vote, the Calgary Women’s Literary Club worked tirelessly to garner support and succeeded in obtaining the land and the funding to build the first public library between Winnipeg and Vancouver. The Memorial Park Library came into being in 1912. Annie’s “book club with a difference” continues to meet on Tuesday afternoons in the library that she built. Today’s members hold dear the legacy left to us by Annie as we continue to discuss and analyze literature. I have borrowed liberally from the talk in my efforts to capture and relate the flavor of this wonderful presentation. Local author events ramping up! It’s always fun to meet authors in the flesh and blood! Pages is having a multi-author event this Thursday. 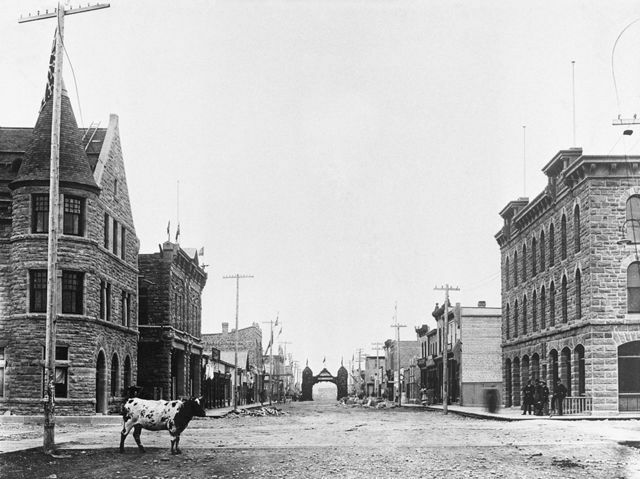 Join a literary walk during Historic Calgary Week with author/reader, Shaun Hunter. We hope those of you NOT away on holidays will come to cheer on our unbeatable CWLC research team/presenters! Mary found this gem of an article in the New York Times: At least “armchair travel”. Even the horse is listening! Margaret Sparkes’ last President’s Report marks a Changing of the Guard! You will find this Report an interesting read: Much has transpired during her tenure (2016-17 and 2017-18). It reminds us (if we need it) that a lot goes on behind the scenes, and being a President is much more than chairing regular meetings. So, on behalf of the entire Club, thank you, Margaret, for your leadership! Special thanks also go to Margaret’s Vice President, Doloris Duval, and Past President Lillian Tickles, along with the entire Board, for their time and talents. Read the 2018 President’s Report here. Humour, Irony and Satire: Add it to your summer reading! Humor has the ability to provoke delight and influence our thoughts and emotions, as well as stimulate our imagination and foster new insights. Humor also has physiological and psychological benefits. One literature analyst (Michael Cart) said, “Humor is the Rodney Dangerfield of literary forms. It gets no respect!” But humor plays many functions in a literary work. 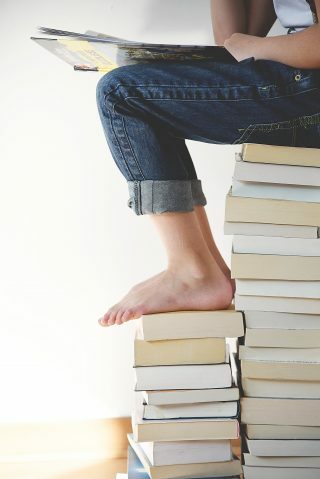 Whether you fancy satire, irony, wordplay, incongruity, or any other form of humor, you will find it in the authors that will be presented in our upcoming season.